American H.S. EarthTeam interns have been hard at work addressing the #1 category of trash at their school, materials associated with disposable water bottles. EarthTeam Interns collected over 1000 data points of litter. The most common source of litter was from disposable water bottles. Interns then surveyed 226 of their peers about the water fountain. Students will now present their findings to the school administration. 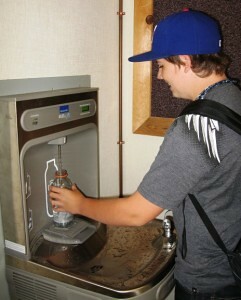 With hydration stations installed, interns expect litter from water bottles to decrease dramatically. 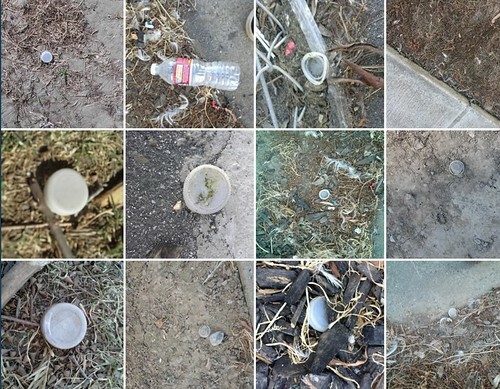 Read More at the American High Zero Litter Blog.